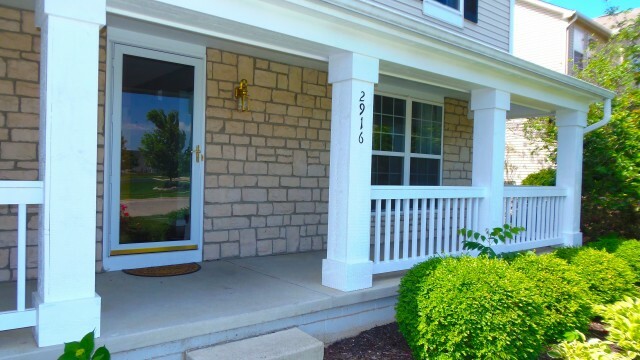 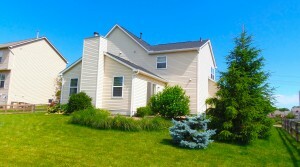 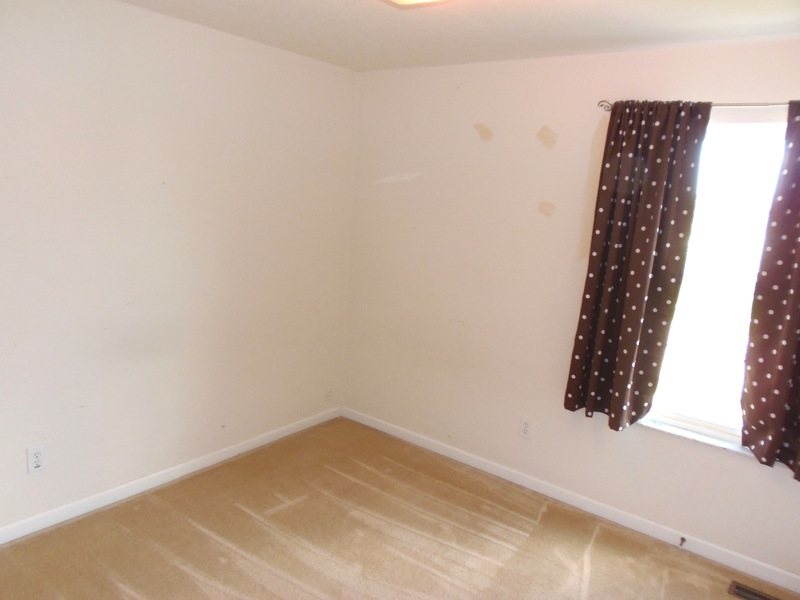 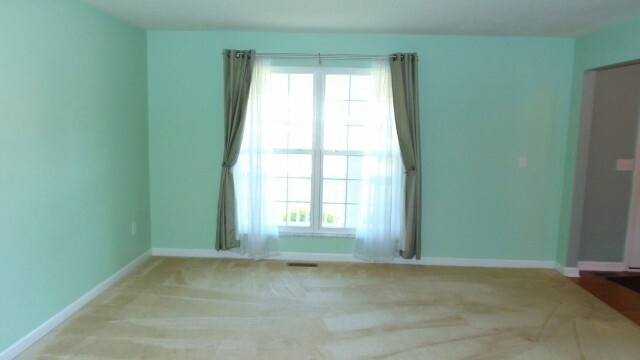 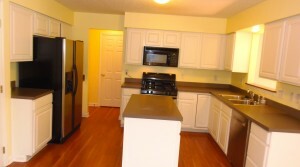 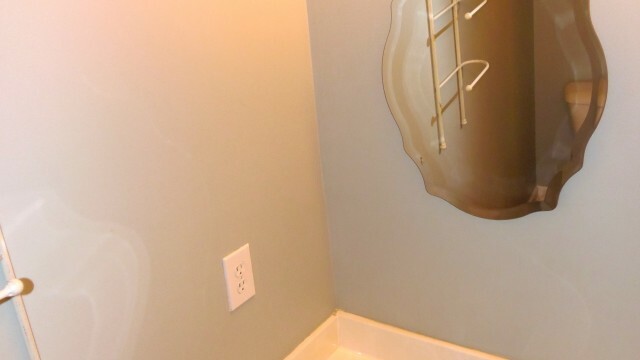 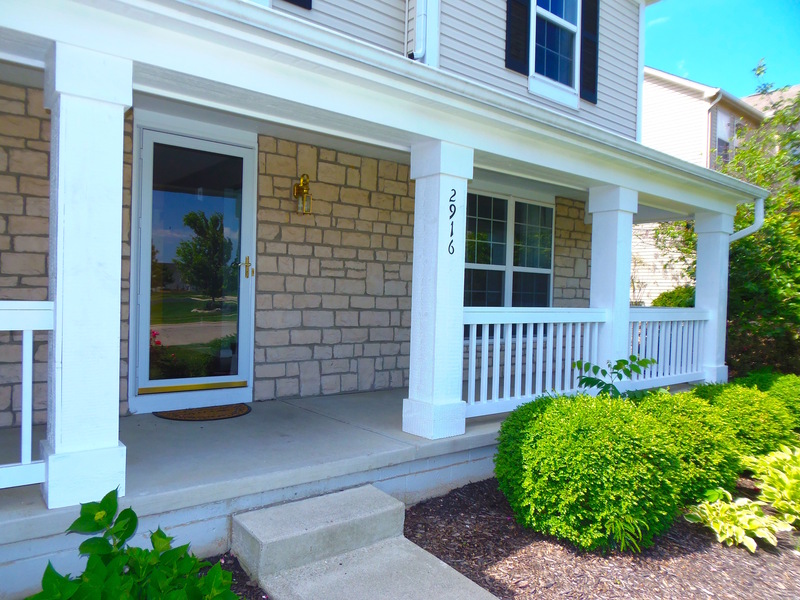 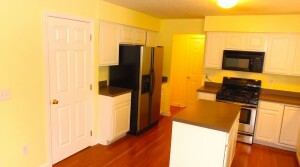 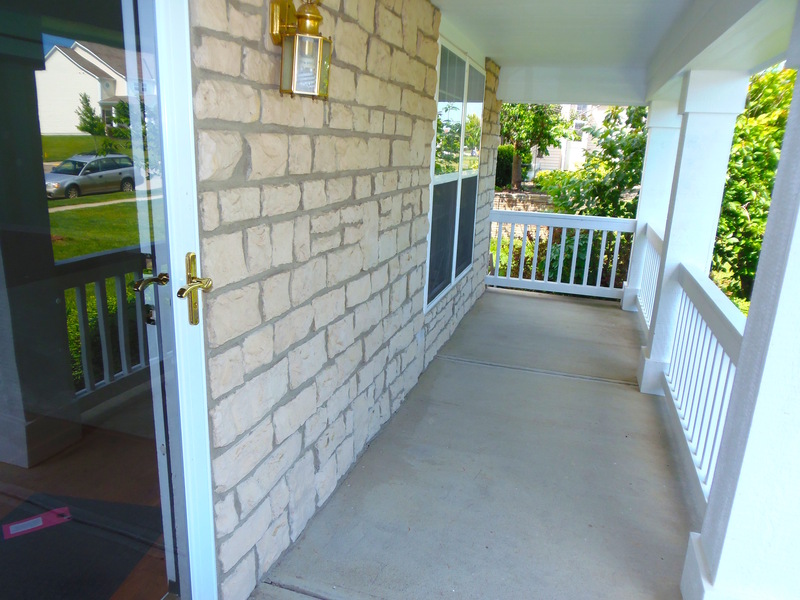 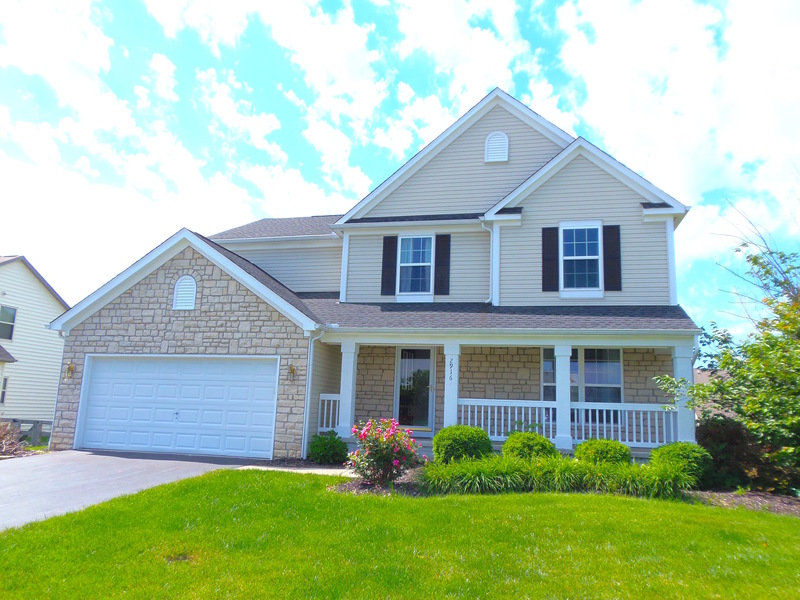 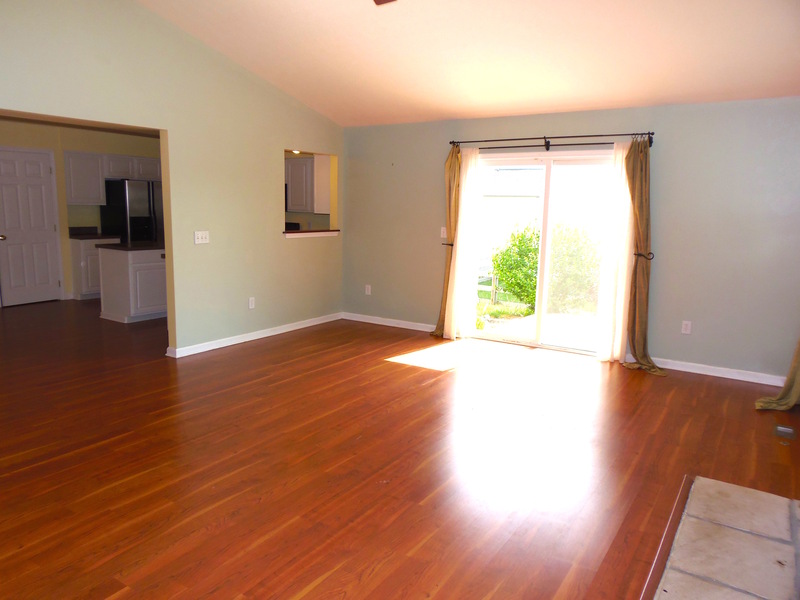 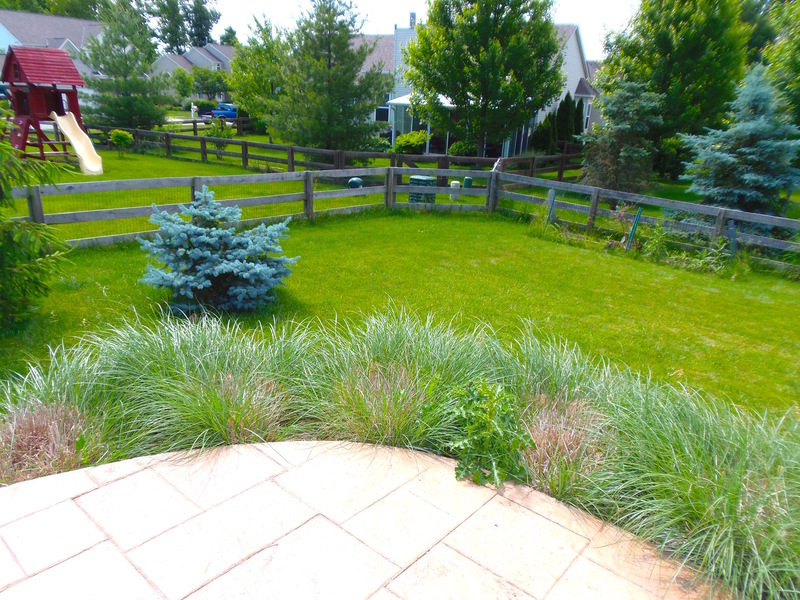 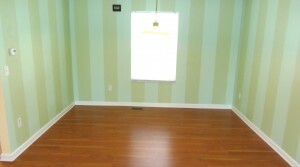 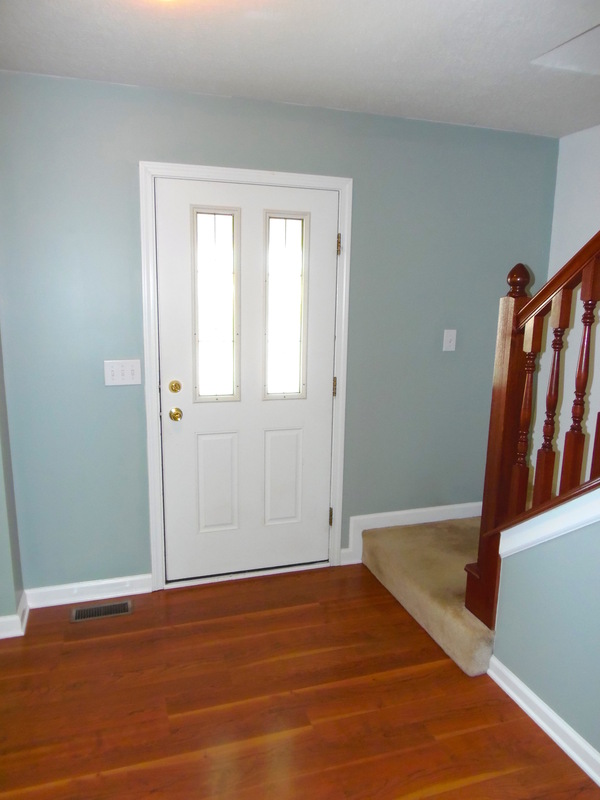 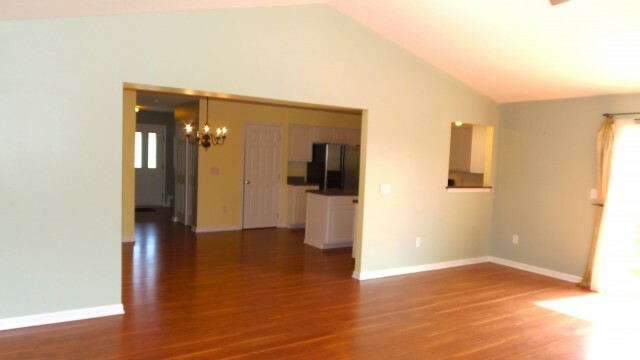 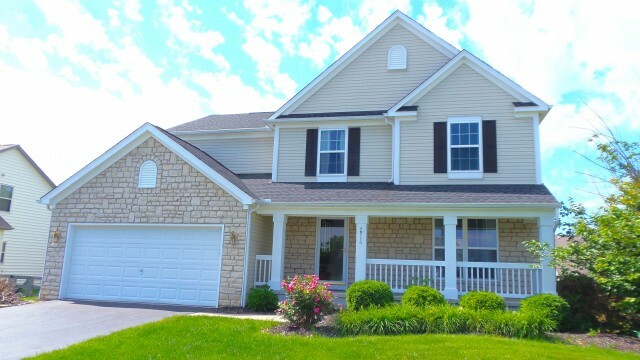 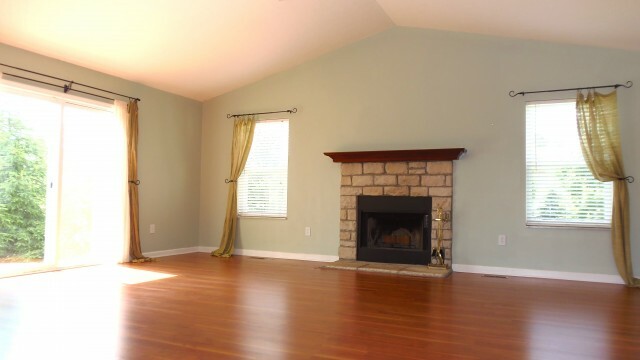 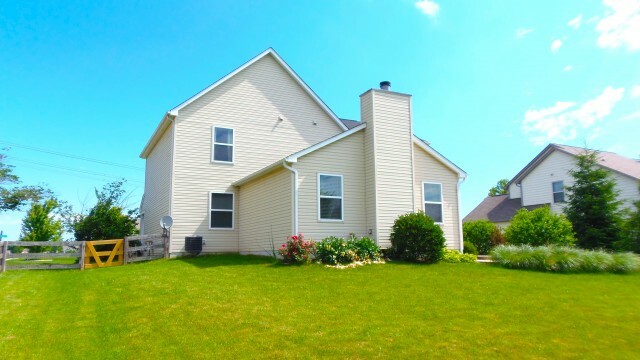 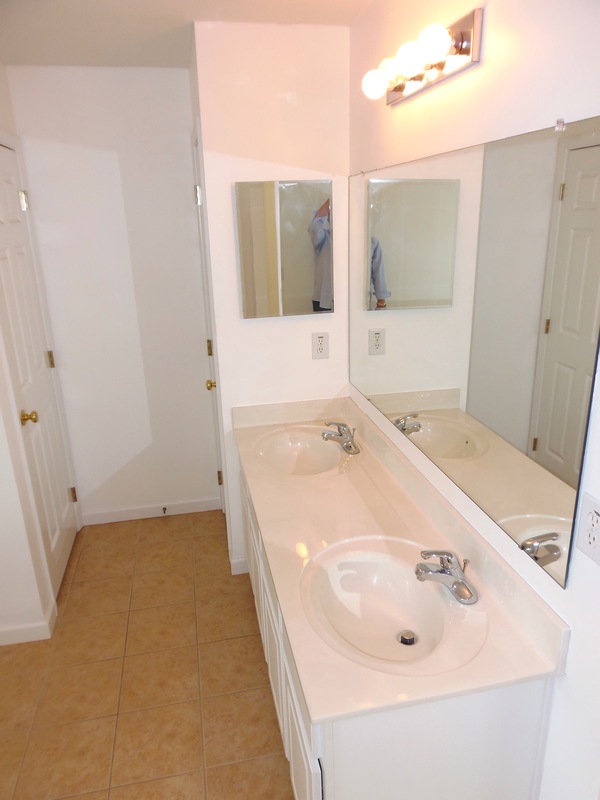 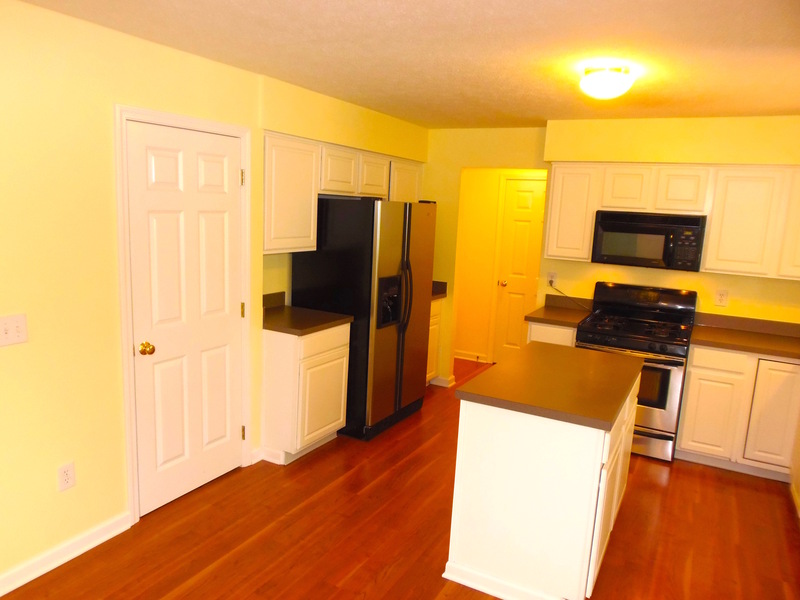 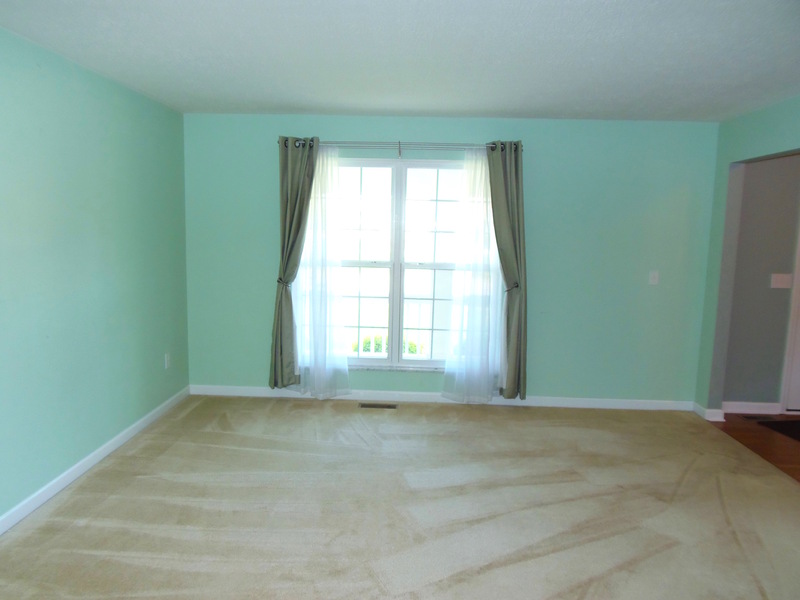 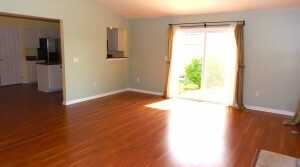 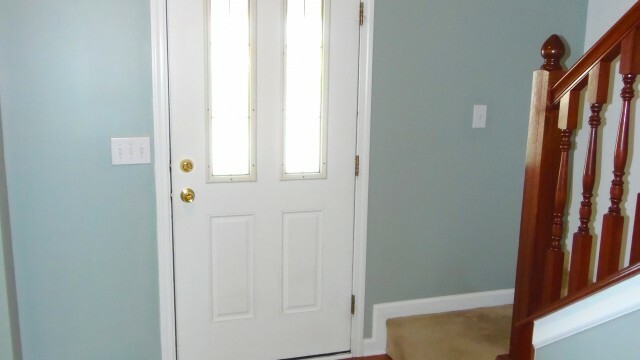 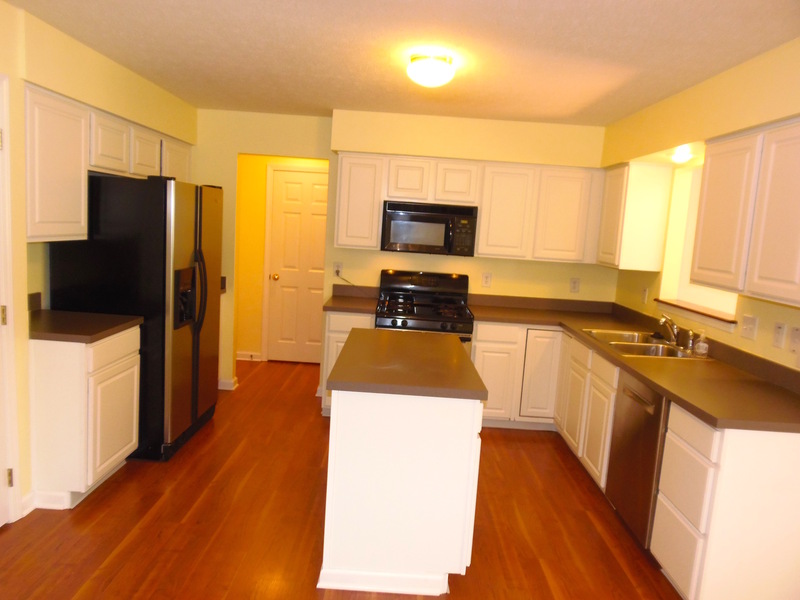 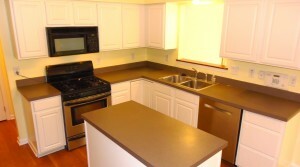 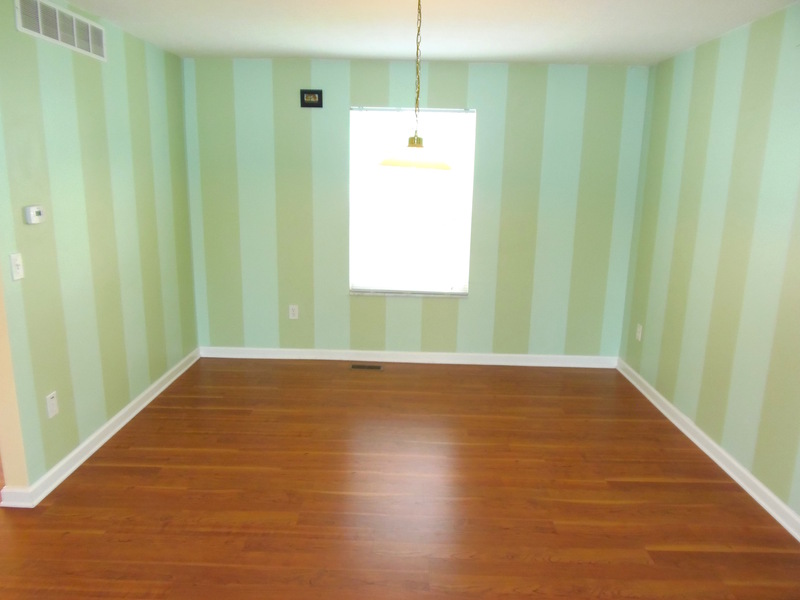 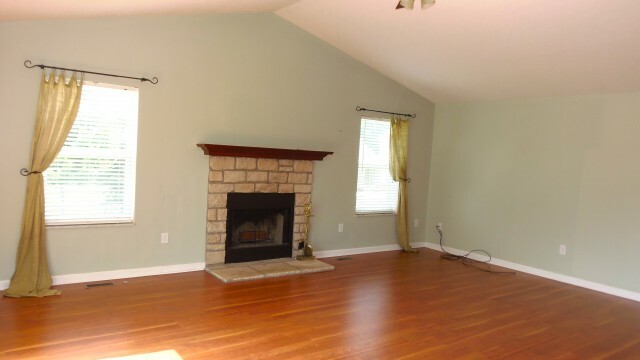 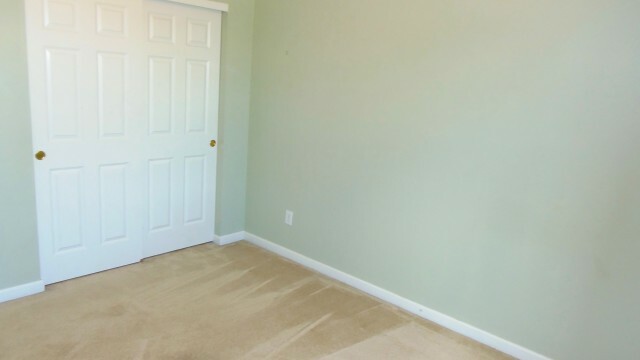 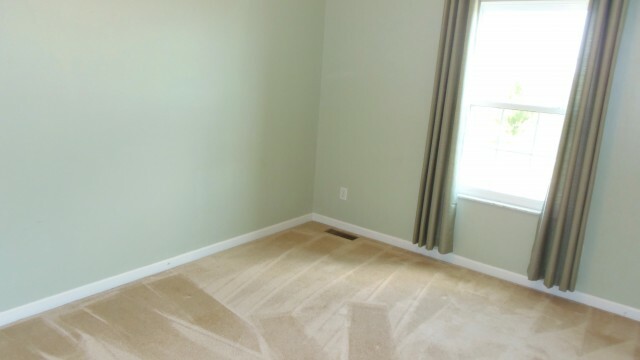 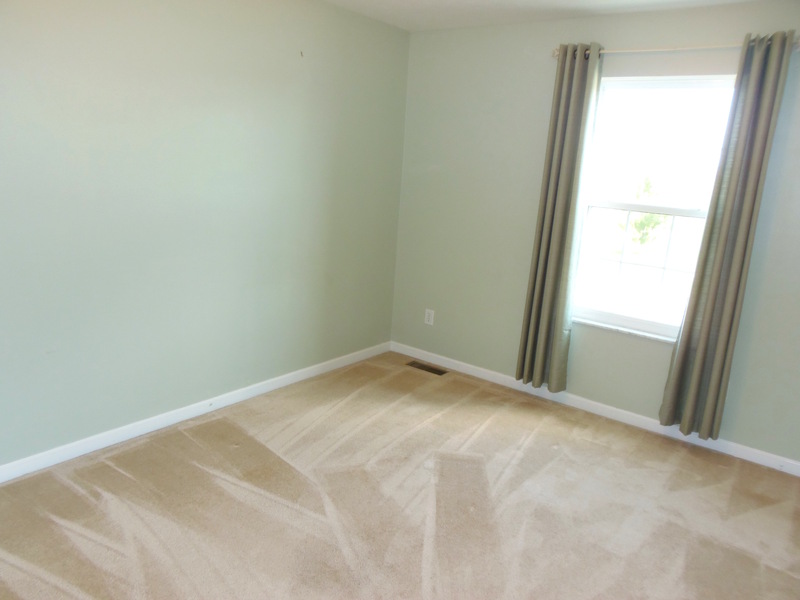 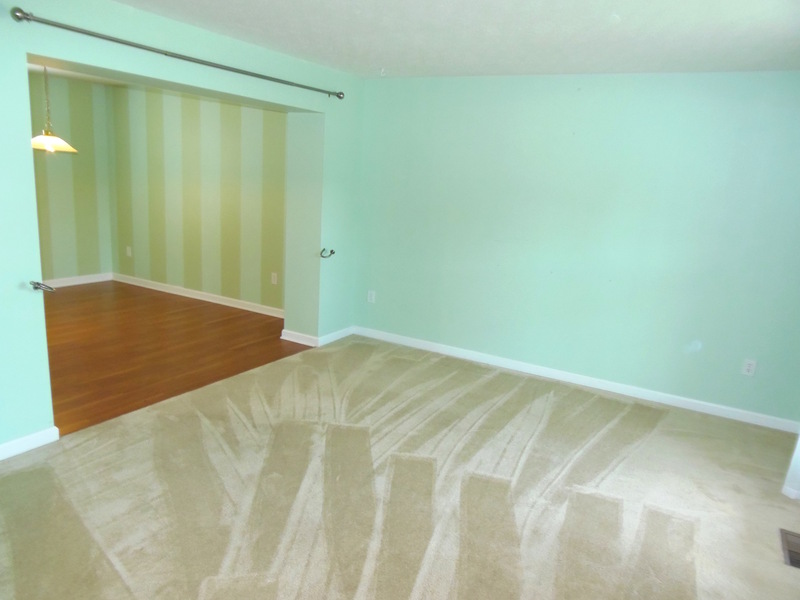 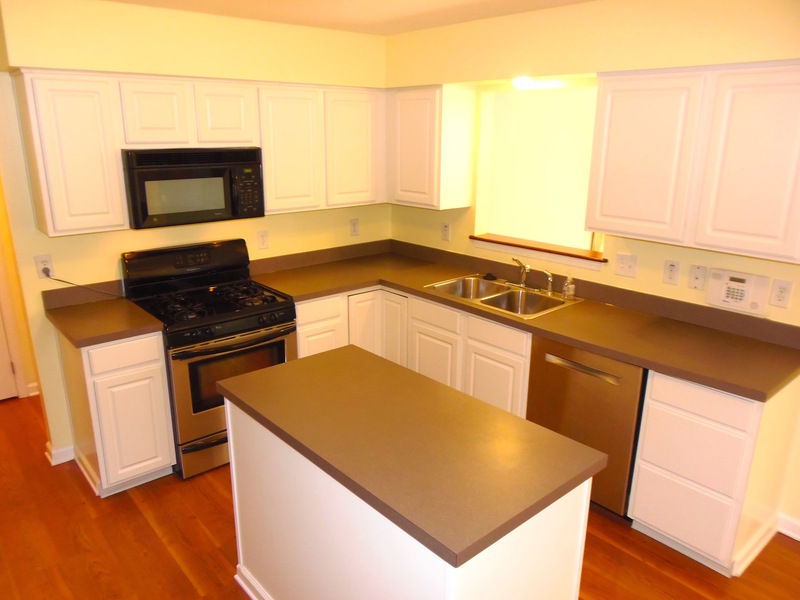 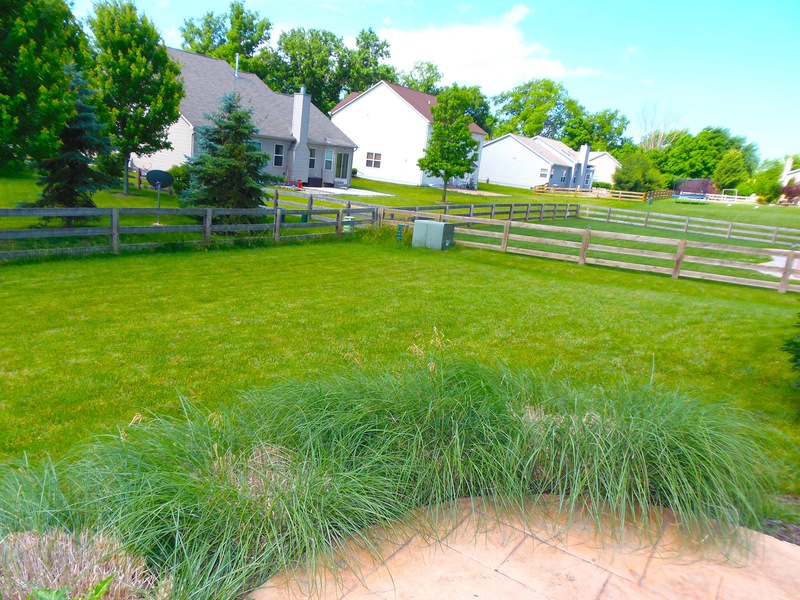 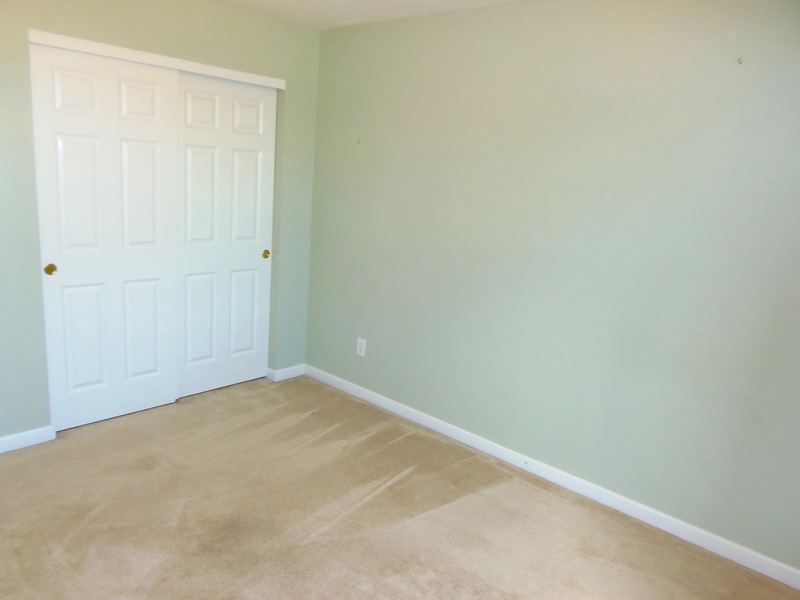 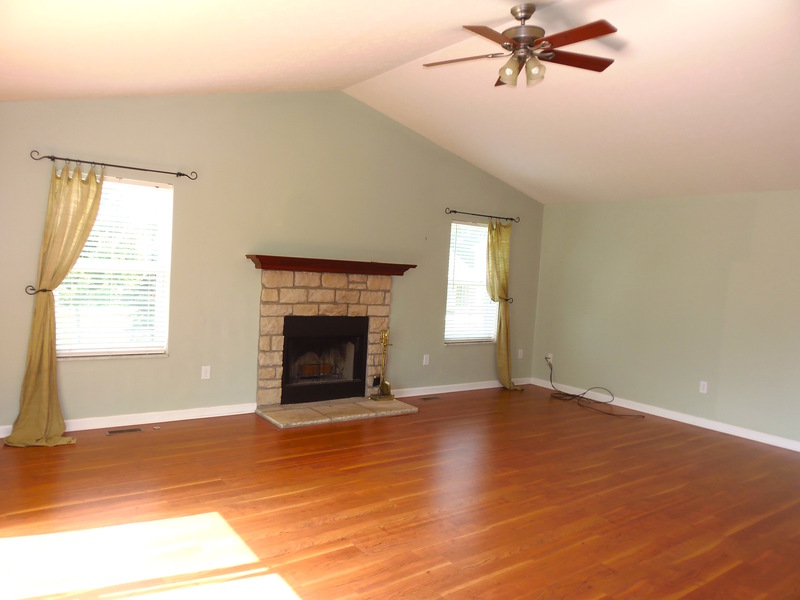 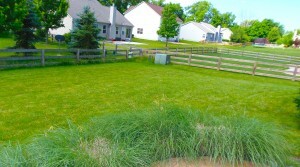 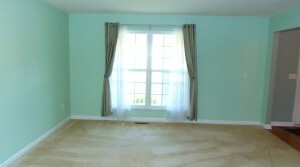 This Lewis Center, OH rental home in Olentangy Schools is a must see! 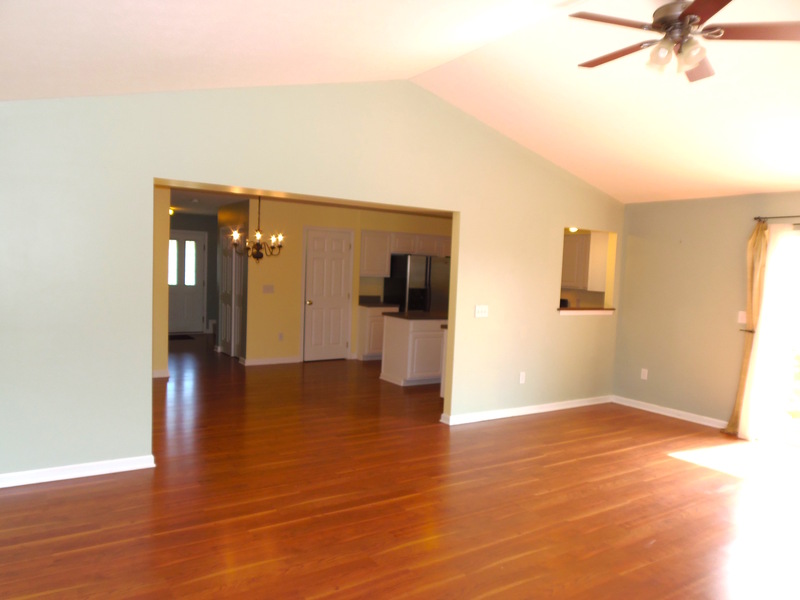 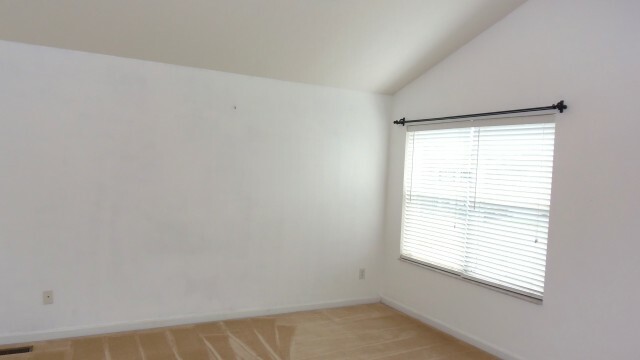 Open floor plan with 2,281 sq. 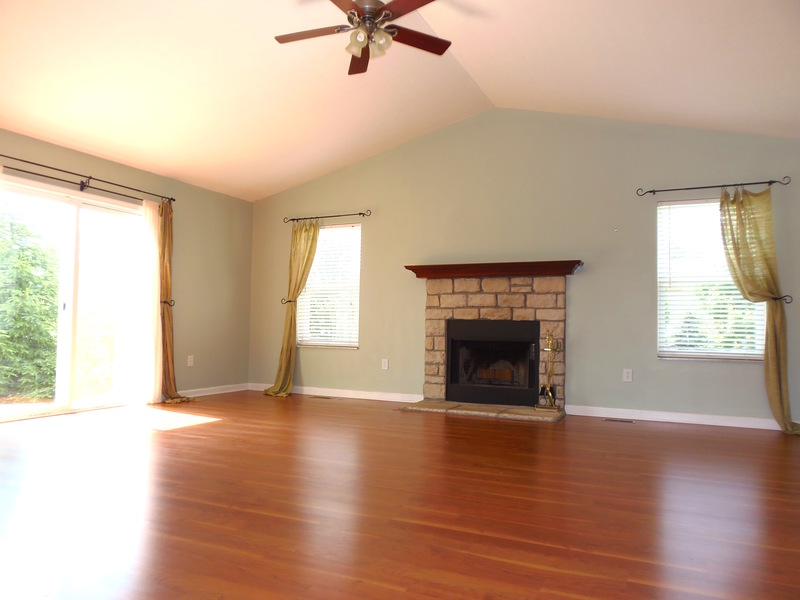 ft. featuring vaulted ceiling in the family room with gas log fireplace, fully applianced kitchen with eat in area, island and passthrough. 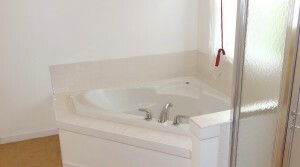 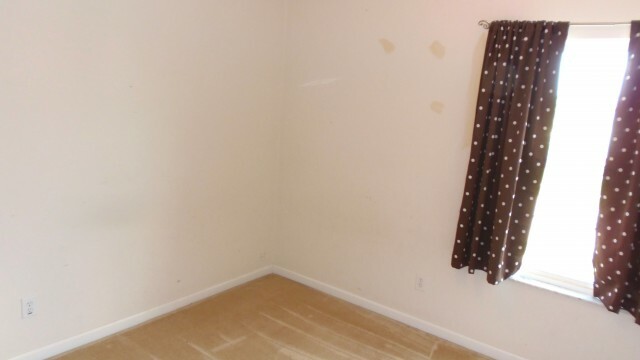 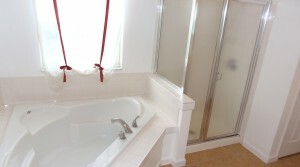 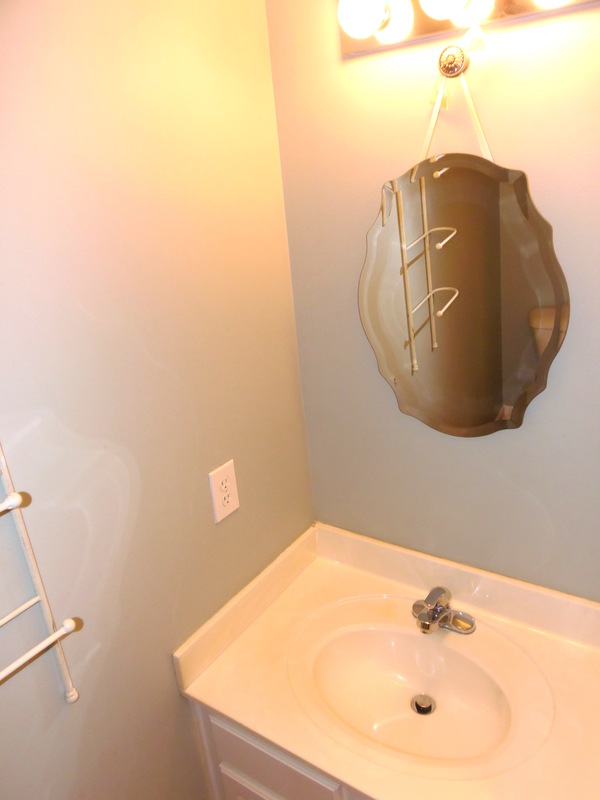 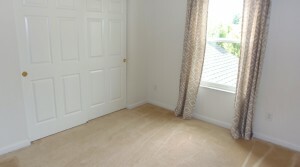 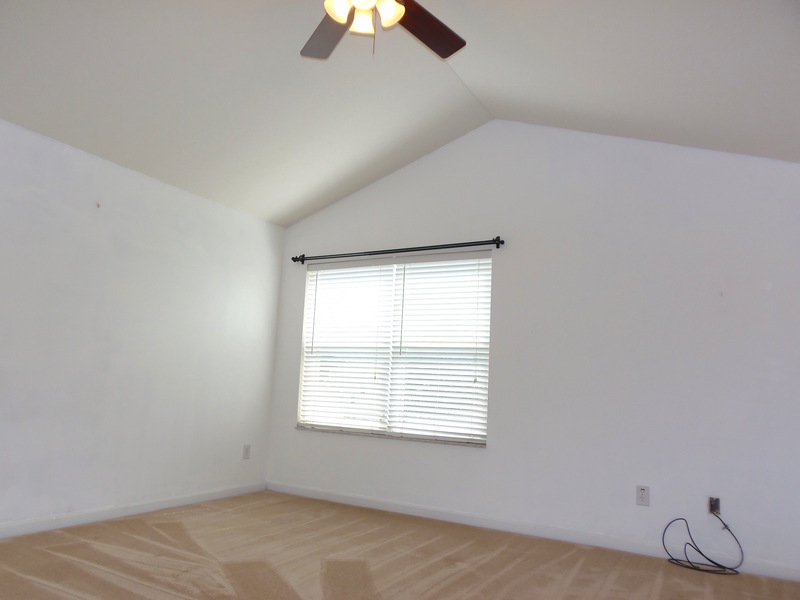 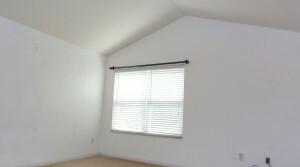 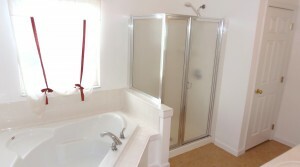 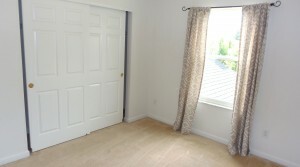 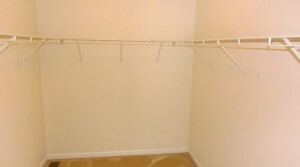 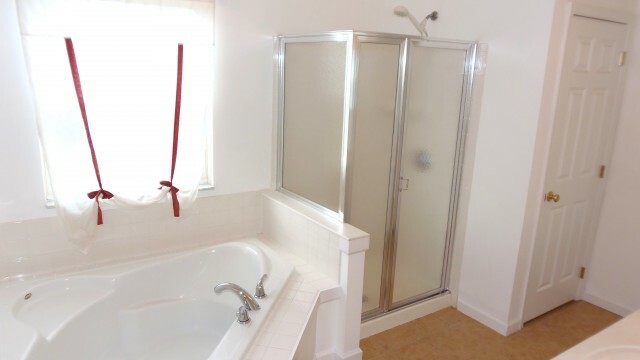 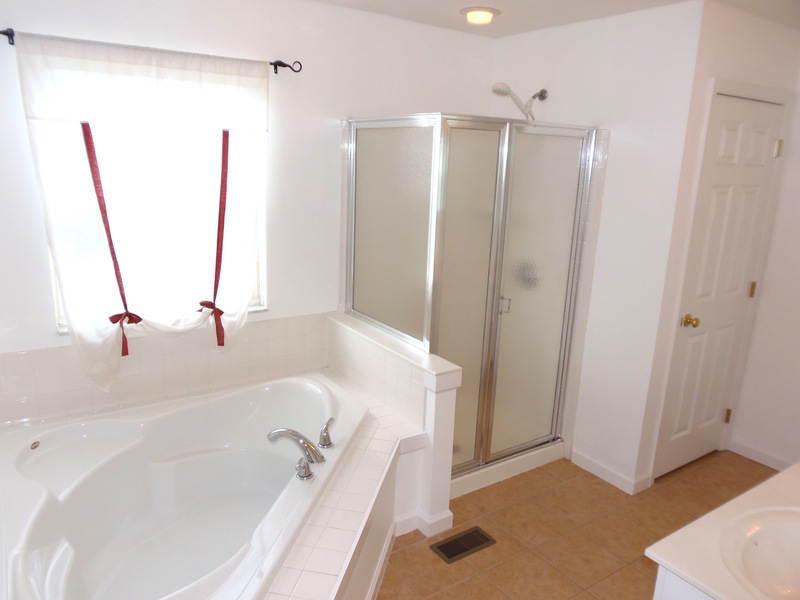 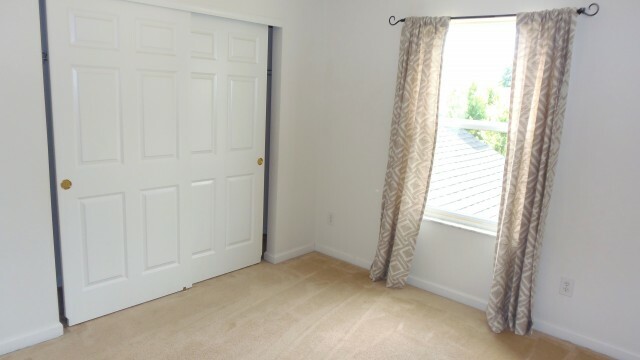 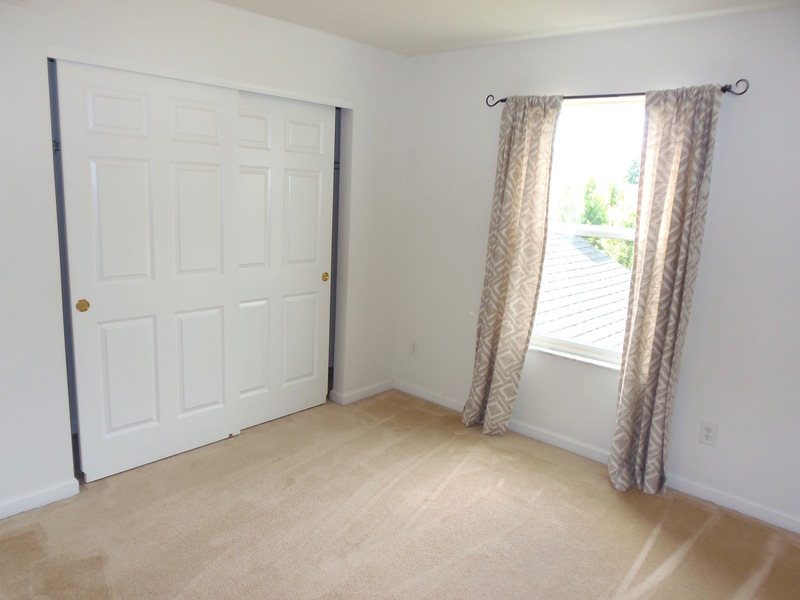 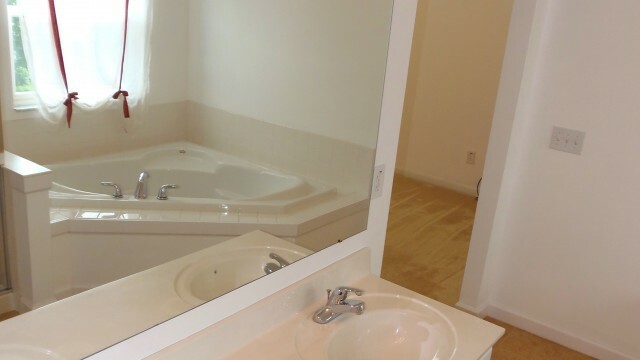 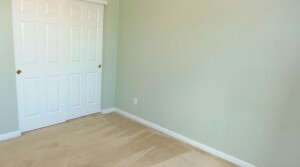 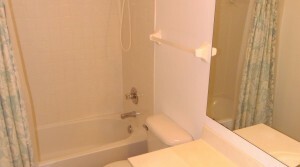 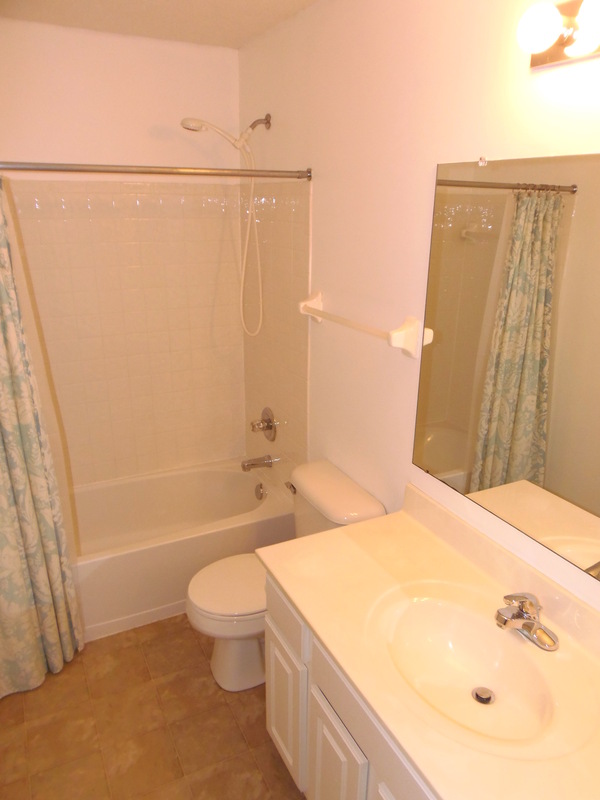 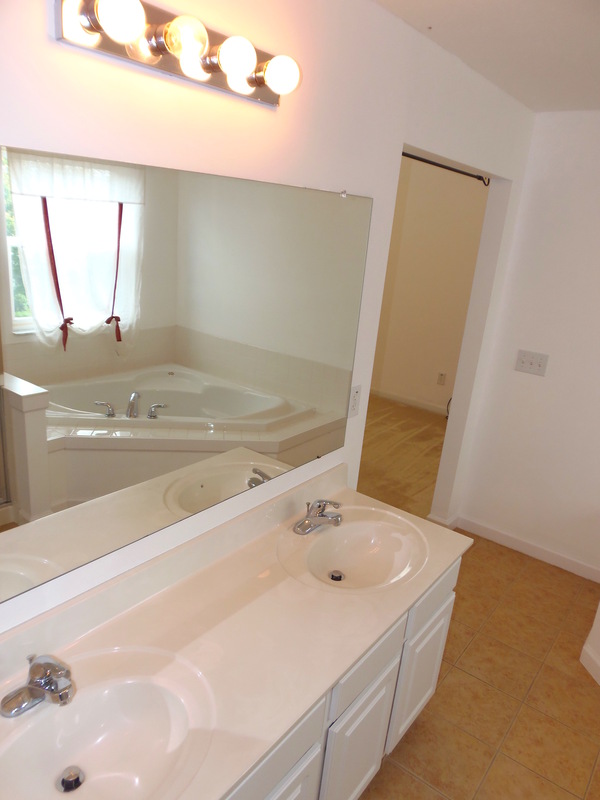 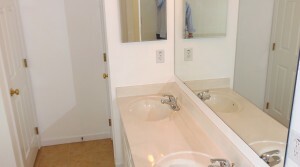 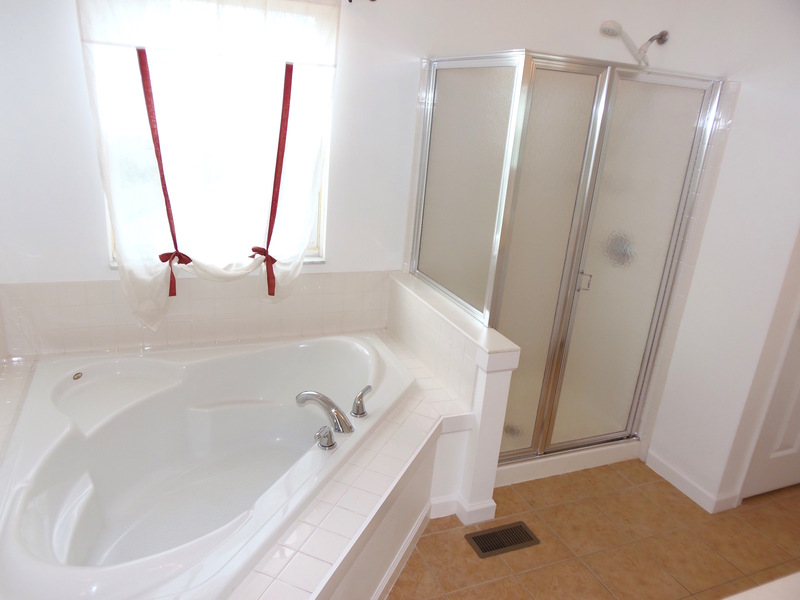 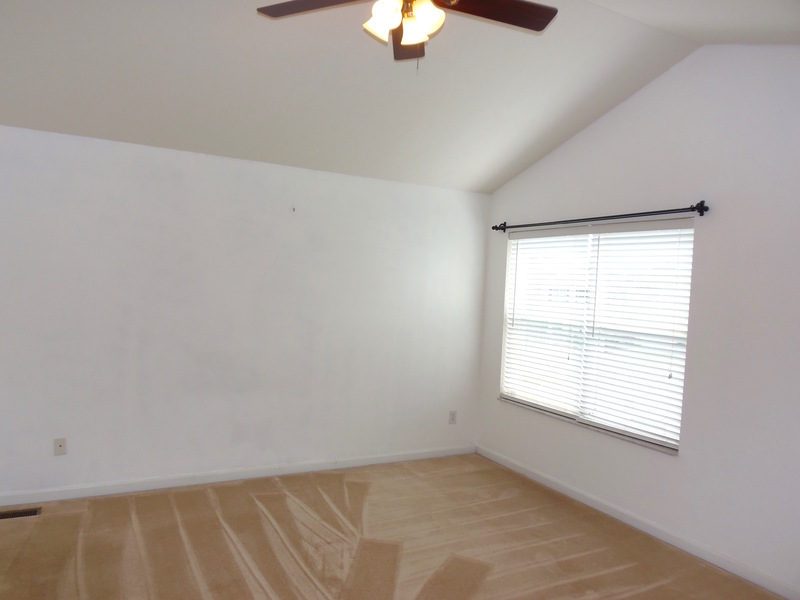 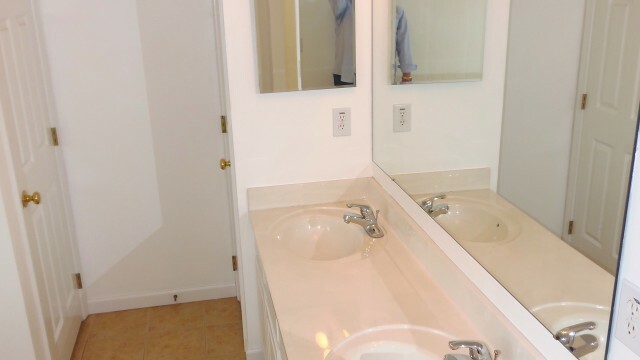 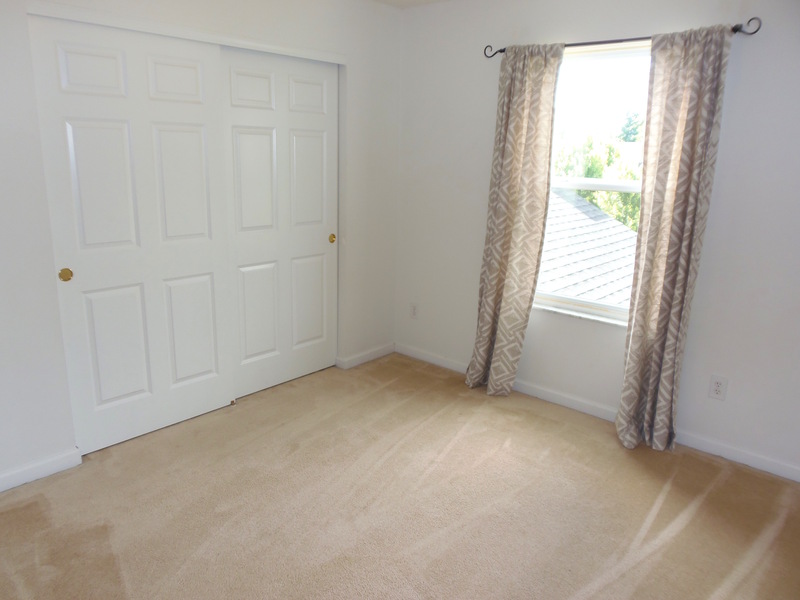 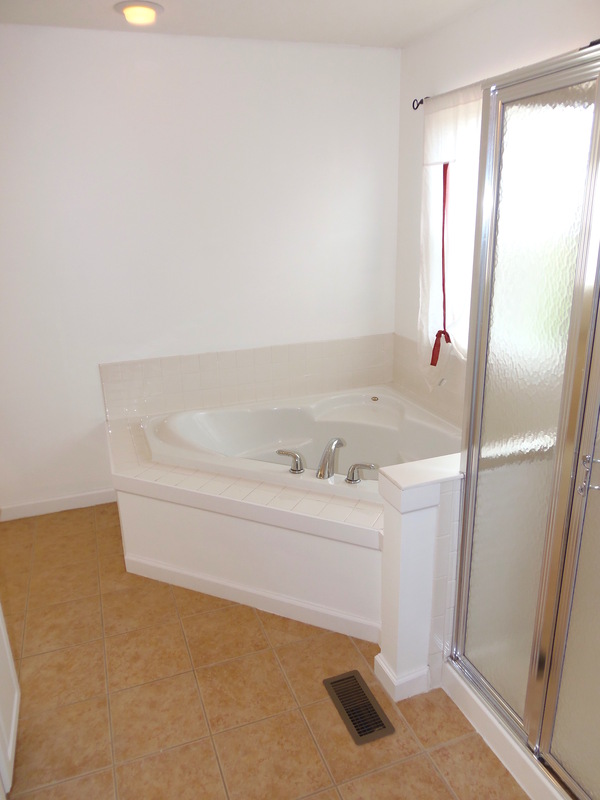 Includes a large master suite w/ Cathedral ceiling large soaking tub, double bowl sink, shower and private water closet. 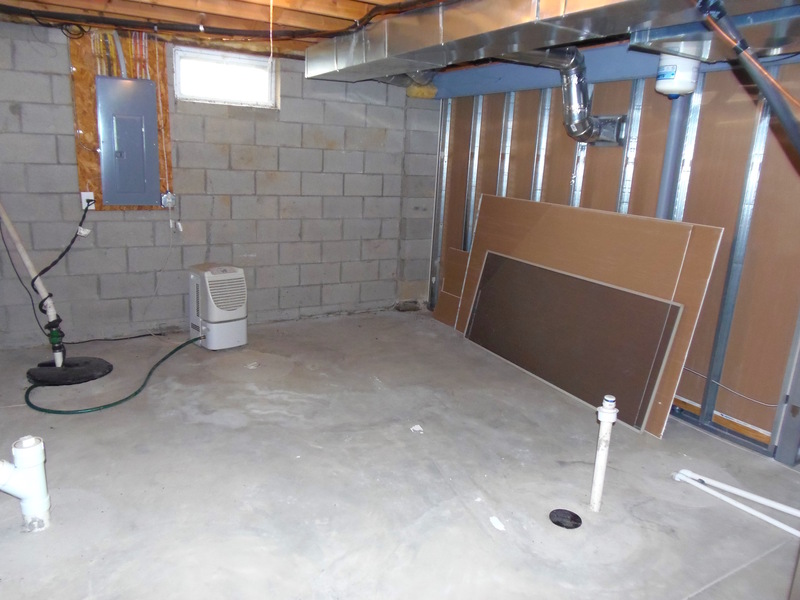 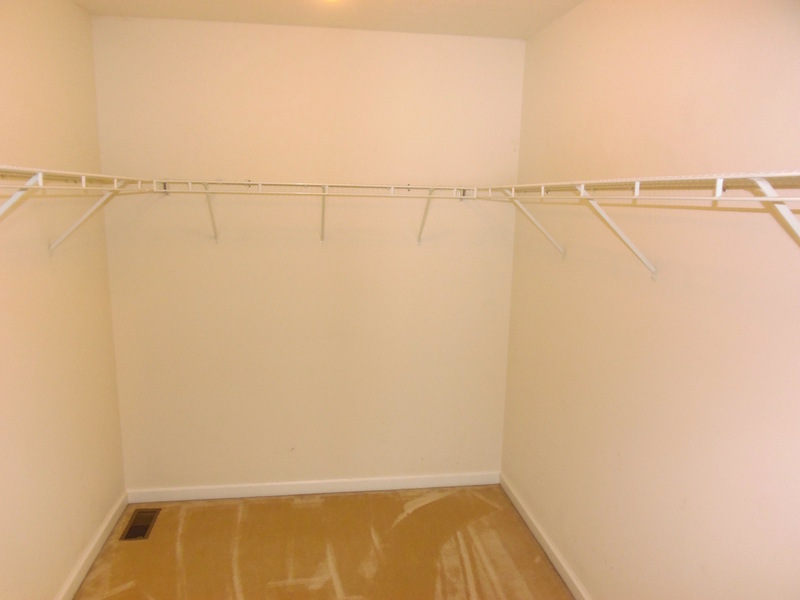 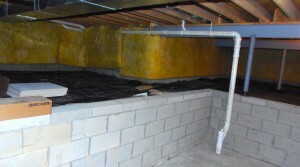 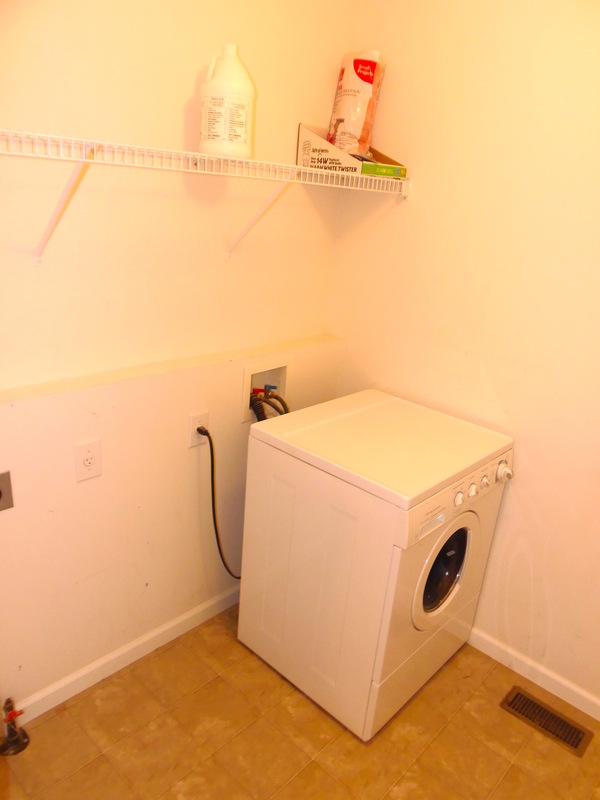 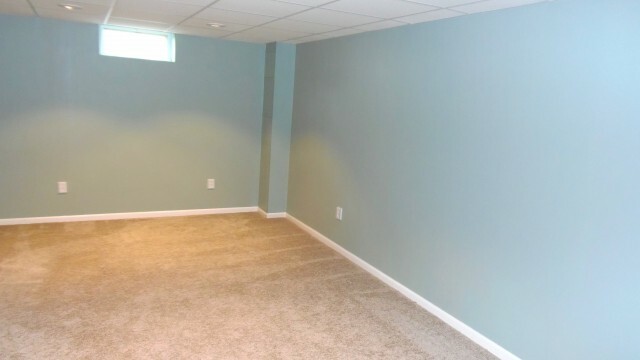 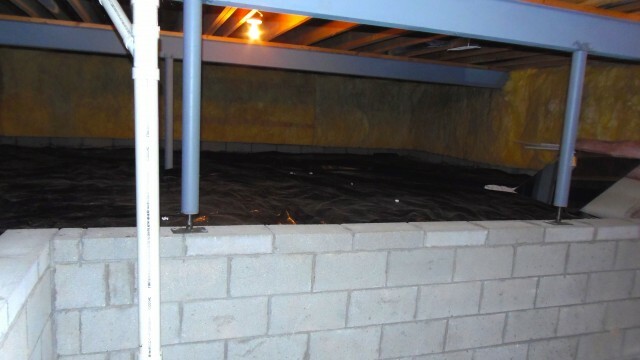 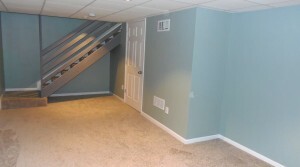 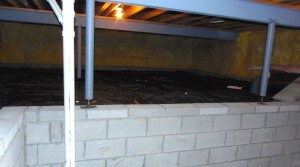 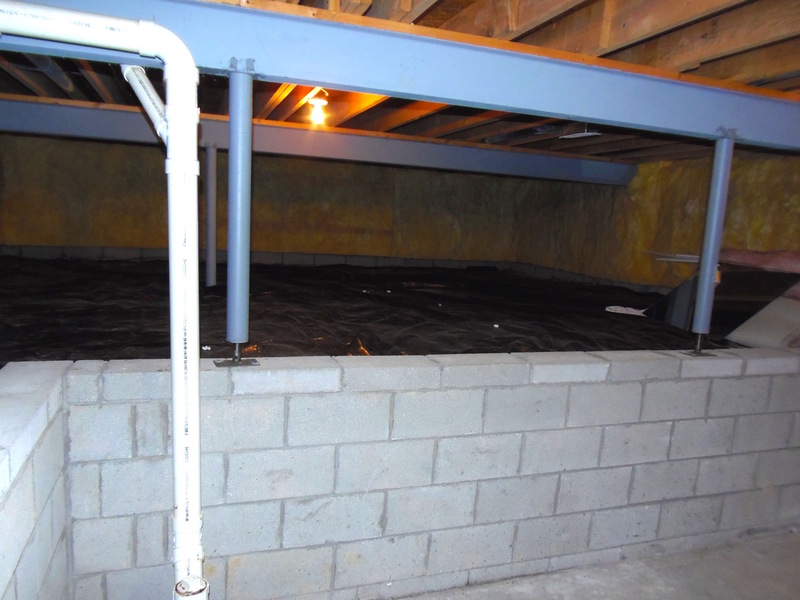 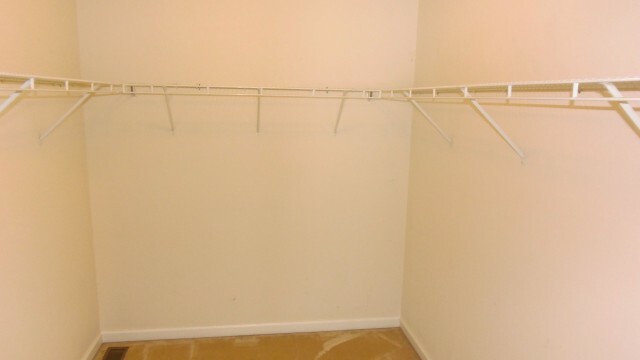 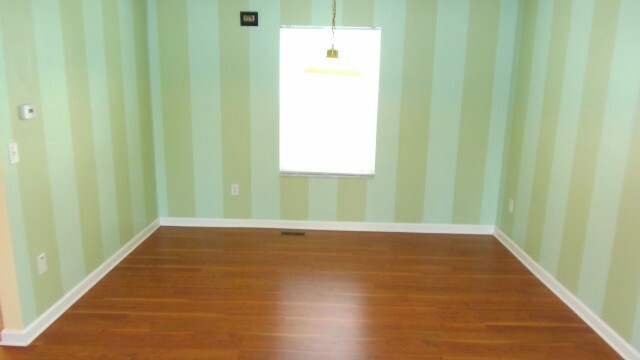 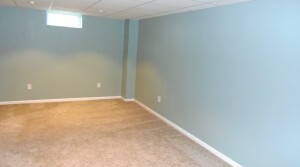 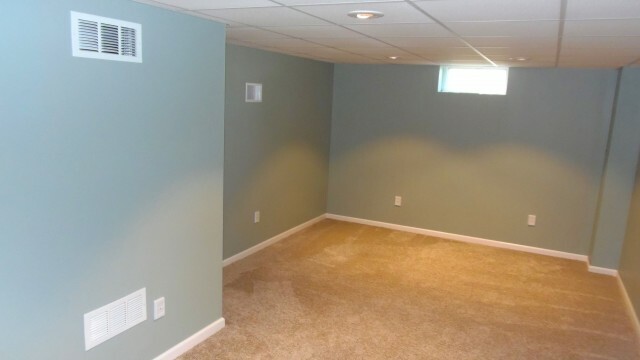 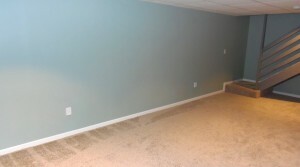 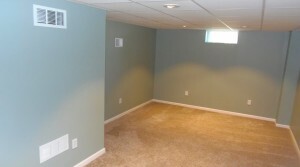 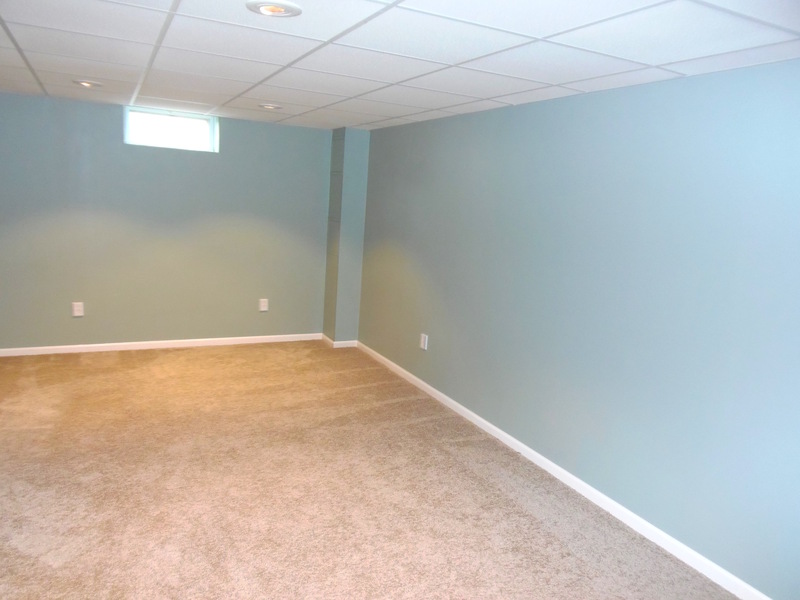 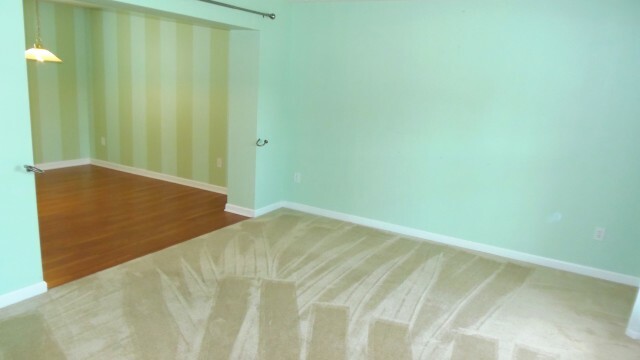 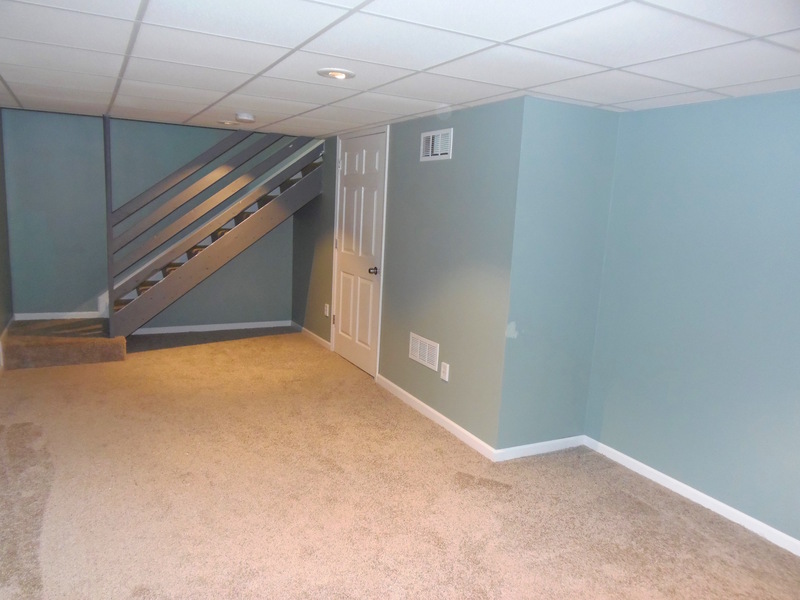 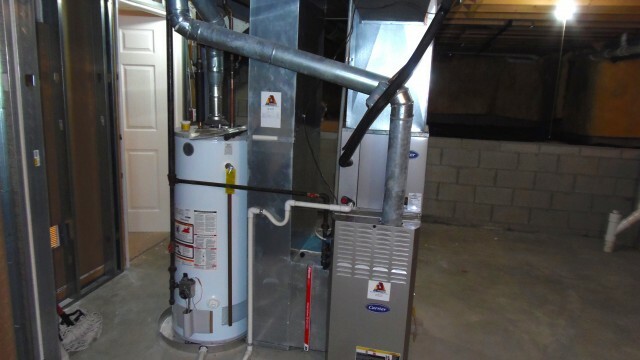 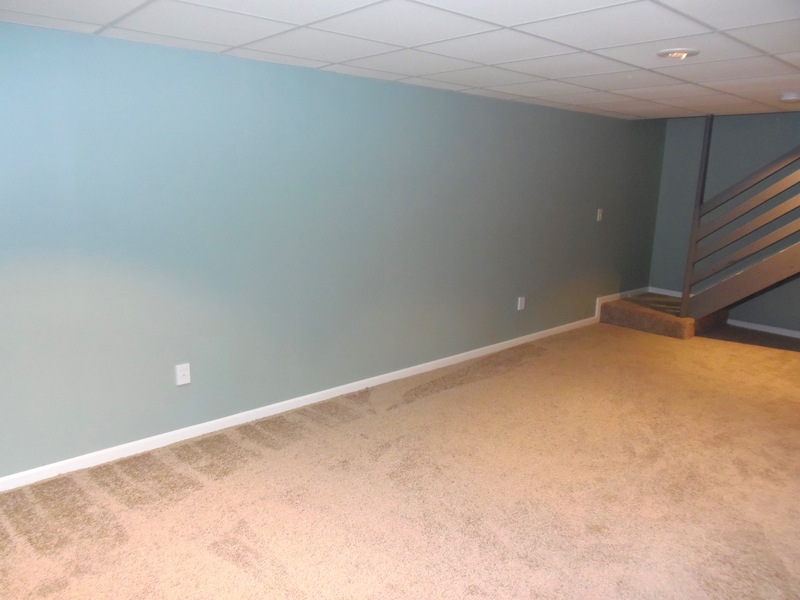 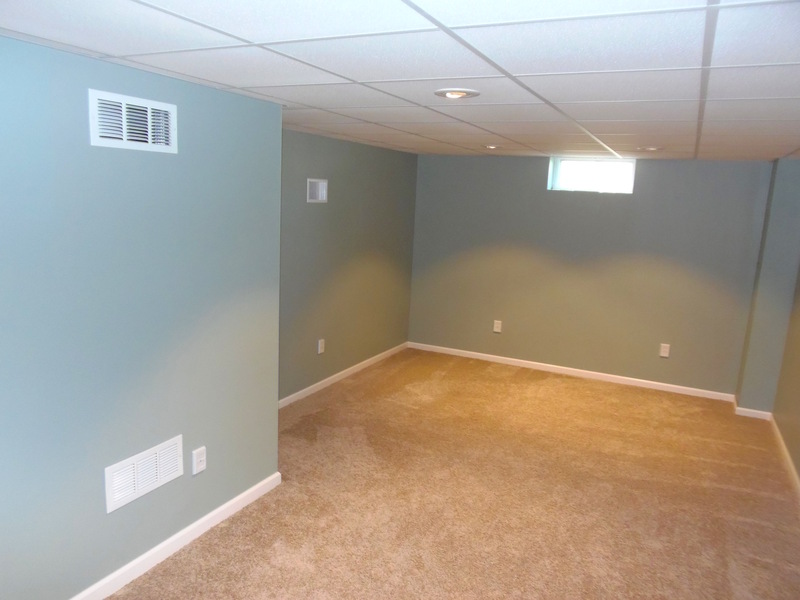 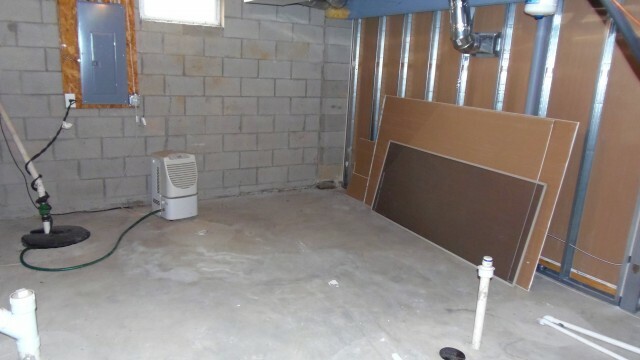 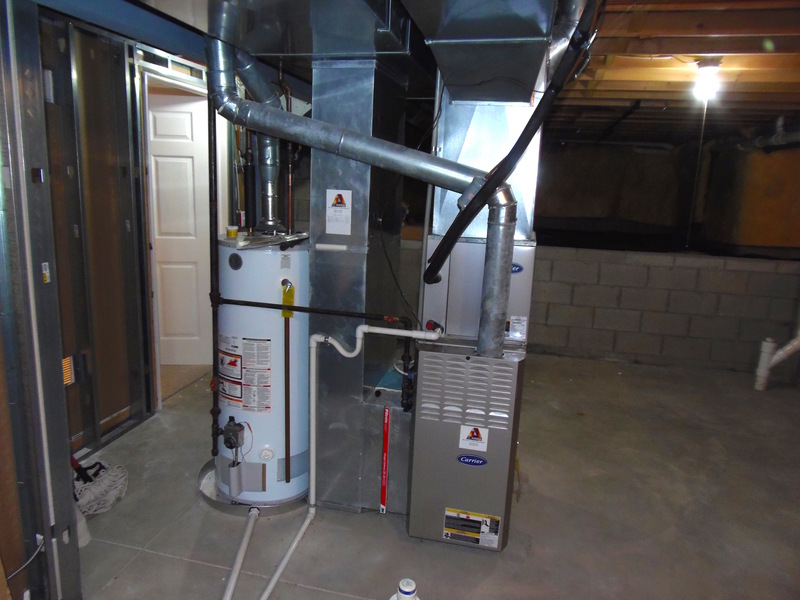 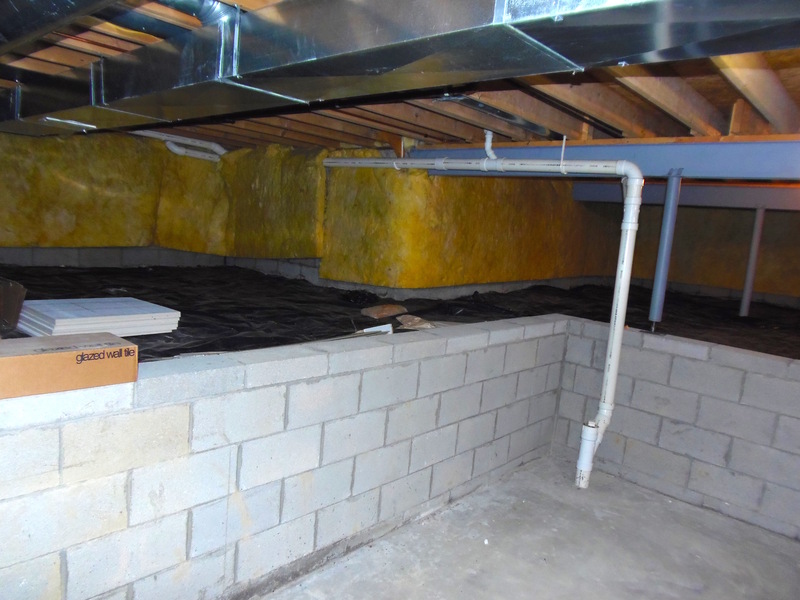 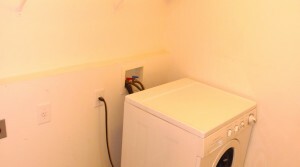 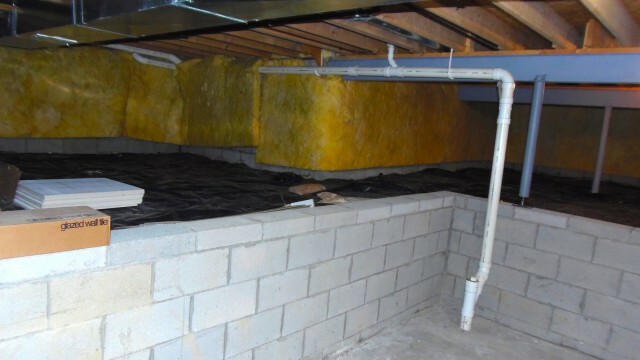 Finished basement with extra storage and more. 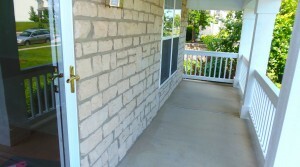 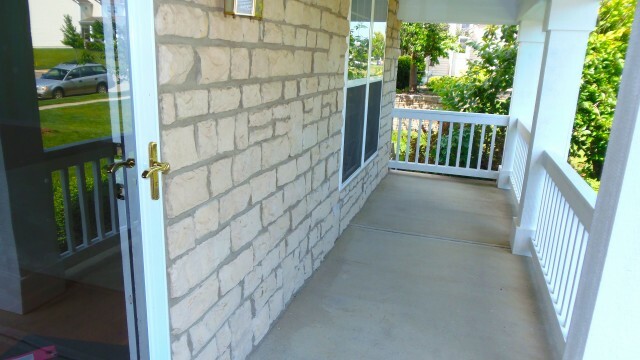 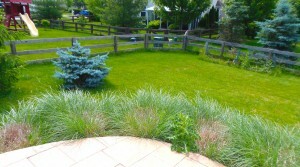 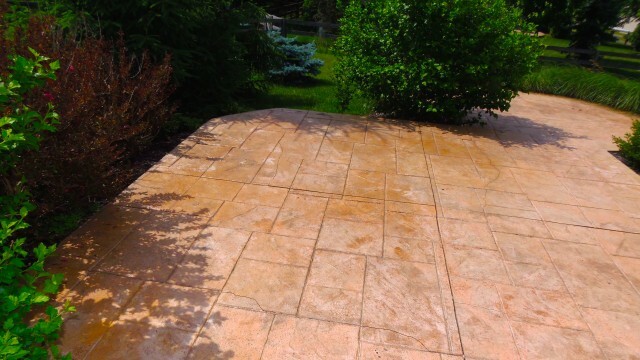 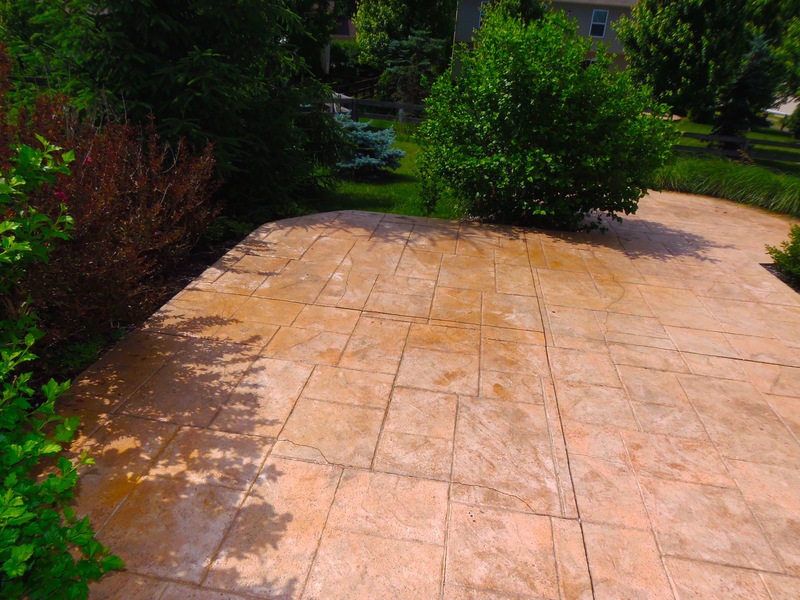 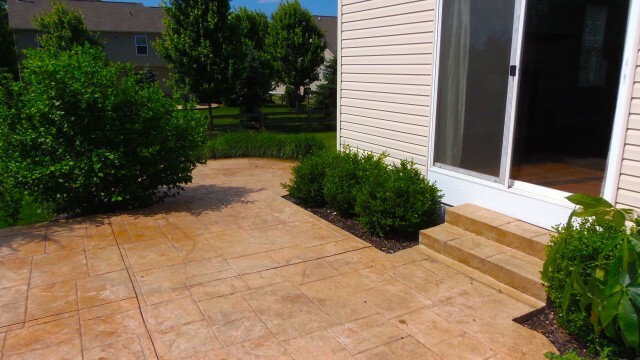 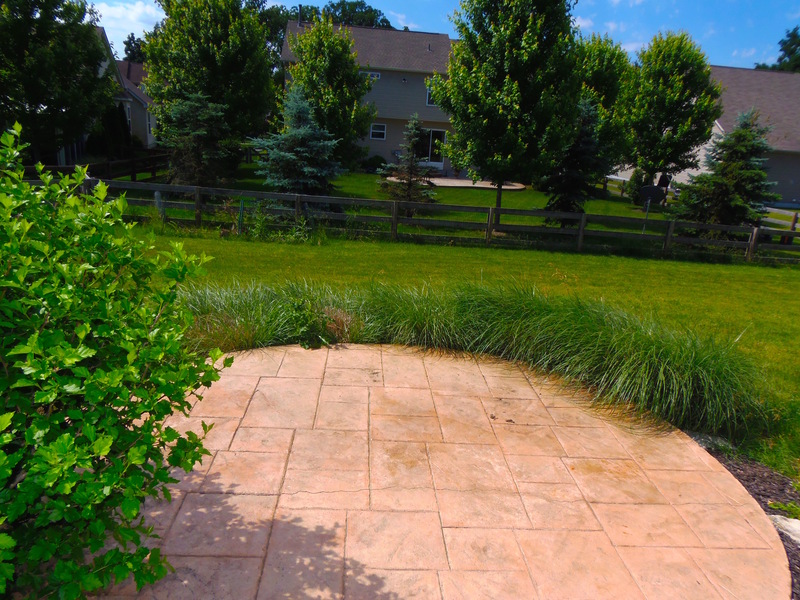 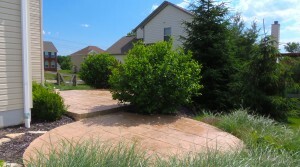 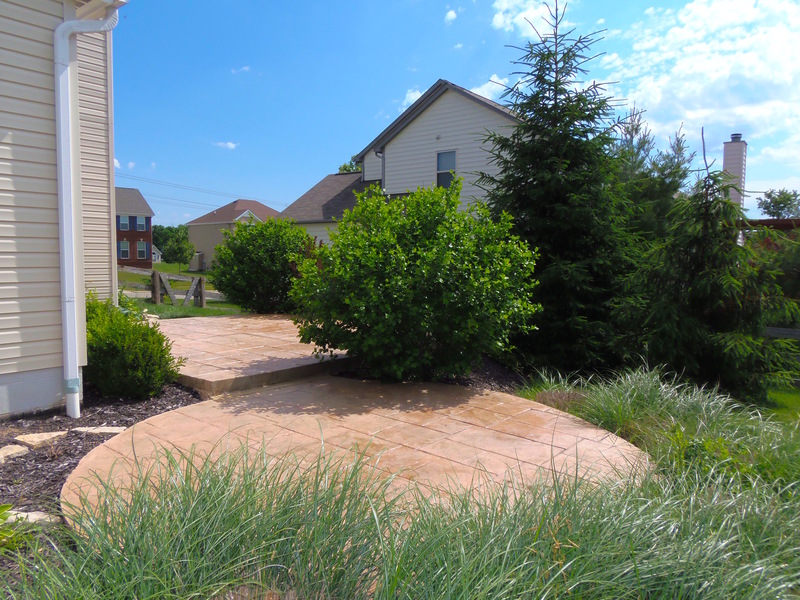 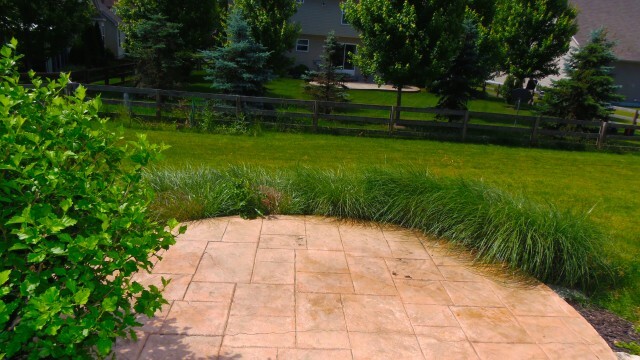 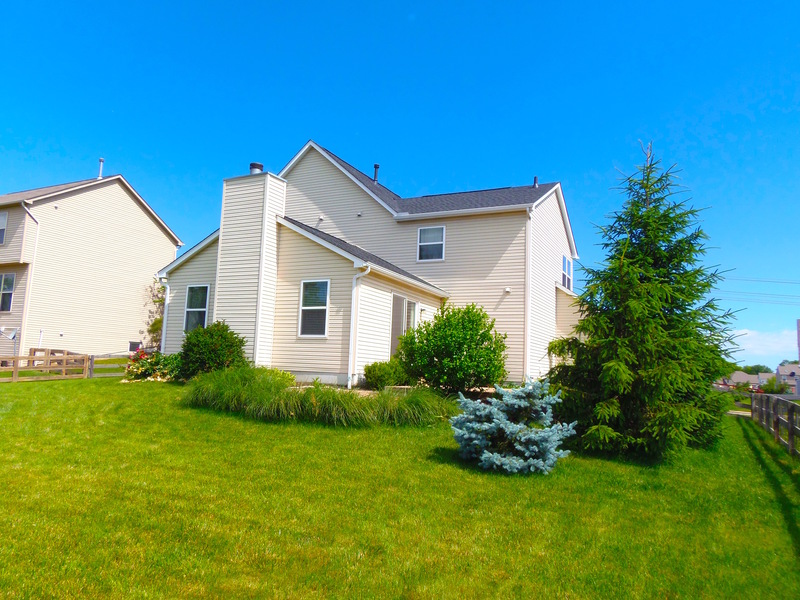 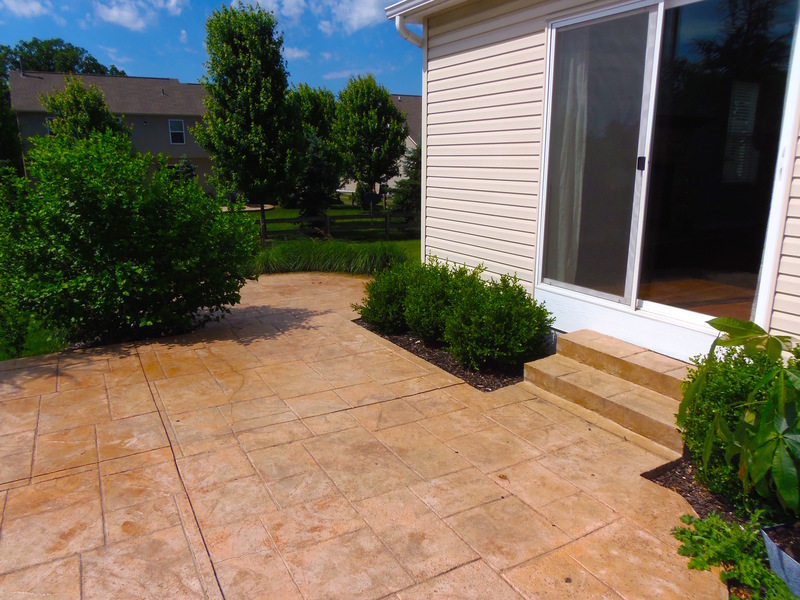 Outside you will discover a big fenced in back yard with stamped paver patio. Will not last, reserve it today!